Start planning your mid-November weeks now, because PAAFF 2018 looks to be as good or better than it has ever been! I have watched this festival evolve gradually and thoughtfully over the years, without compromising its core values or quality. Each year it expands upon what you expect from a traditional film festival by creating diverse spaces and a sense of community, shining a light into the dark alleys of history, extending its reach into various neighborhoods of Philadelphia by presenting at numerous venues, and lending both voice and visibility to varied experiences, identities and intersectionalities through cinema, conversation, cuisine and compassion. The following is their official press release. Clear the calendar for Nov 8 - 18th! The 2018 Philadelphia Asian American Film Festival, presented by Comcast is excited to publicize the full program for its 11th annual festival and launch the official 2018 festival trailer, which will take place from November 8-18, 2018. 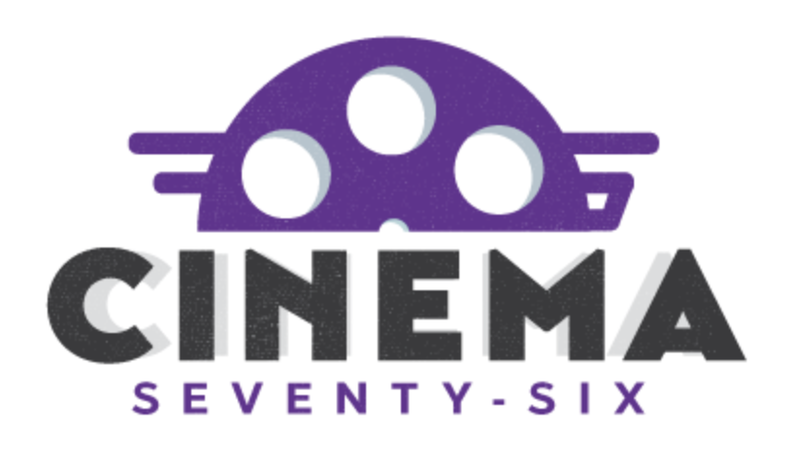 Featuring over 80 films, the festival will include intimate discussions with filmmakers; celebrity chef catering; musical concerts; live theater performances by local Asian American and Pacific Islander (AAPI) artists; and more! Special guests anticipated to attend include Korean American singer/songwriter Bobby Choy (aka Big Phony), former U.S. Secretary of Transportation Norman Mineta, Cambodian American Rapper praCh Ly, Sikh American Rapper SETI X, Native Hawaiian 9/11 first responder Officer Isaac Ho’opi’i, as well as dozens of filmmakers, musicians, and academics. Music is central to many of the major titles in the 2018 film program, beginning with the Opening Night Film on Thursday, November 8 at 7PM with the East Coast Premiere of drama In the Life of Music, which tells the story of how one song made famous by Sinn Sisamouth (the King of Khmer Music) plays a role in the lives of three different generations. Told in three chapters during three different decades, this touching drama depicts the lives of people whose world was inevitably transformed by the emergence of the Khmer Rouge Regime. Director Caylee So and other members of the cast & crew are expected in attendance for a Q&A, followed by a reception catered by a local Cambodian American chef. 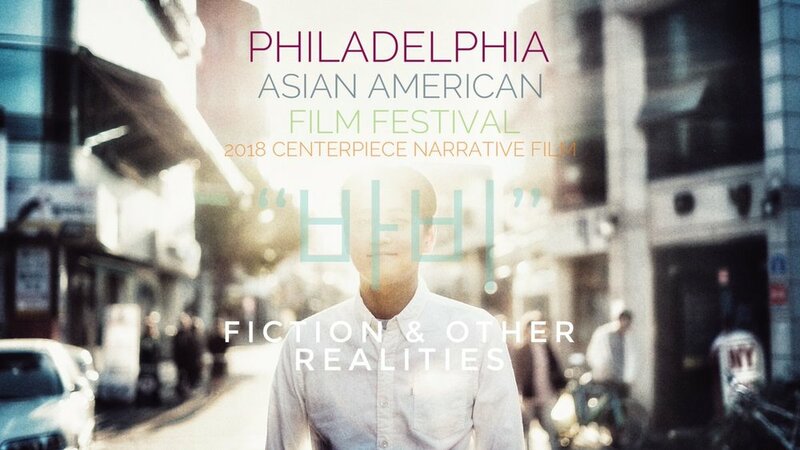 The Centerpiece Narrative film is Fiction & Other Realties, which tells the story of Korean American singer/songwriter Bobby Choy, a New York native who moves to South Korea to become a working musician and discovers himself in the process. Loosely based on the true story of Choy’s first year living abroad, the semi-autobiographical film was written and co-directed by Choy who is better known by his stage persona “Big Phony”. The screening is scheduled to take place at the Lightbox Film Center at 7:35PM on Saturday, November 10 where Choy will be in attendance for a Q&A and will also perform a set of his original music during that evening’s musical showcase starting at 9:30PM. The following day on Sunday, November 11 at 6:15PM, the festival will return to Lightbox to host its Centerpiece Documentary screening of Ulam: Main Dish a delicious new documentary that follows the rise of Filipino food via the award-winning chefs who are crossing over to the center of the American table. Ulam stages this new culinary movement as not only a remarkable achievement for American restaurateurs, but also as a validation of Filipino culture. Director Alexandra Cuerdo will be in attendance for a post film Q&A followed by a catered reception featuring Filipino food. The Closing Night Film on Sunday November 18, An American Story: Norman Mineta & His Legacy, is a documentary about notable Japanese American politician Norman Mineta. The son of immigrants forced into a U.S. World War II concentration camp as a child, Mineta became the first Asian American mayor of a major city (San Jose, California), enjoyed a distinguished 20-year career in Congress, was the first Asian American Cabinet member, and served under two U.S. Presidents – Democrat and Republican. Director Dianne Fukami and Norman Mineta will be in attendance for a post-film Q&A. Admission includes entry to the Closing Night Reception catered by local Japanese culinary legend Madame Saito, creator of the Philadelphia sushi roll. The 2018 program features over a dozen East Coast Premieres in both the documentary and narrative programs. Canadian documentary Surviving Bokator will hold its East Coast Premiere at the festival, a film that chronicles the struggle of an elder genocide survivor to resurrect the ancient Cambodian martial art of Bokator and preserve it in the nation’s youth. Director Mark Bochsler and martial artist film subjects are expected in attendance. Two Japanese films will also have their US Premieres at PAAFF: JIZOLIBIDO, a documentary about an artist collective made up entirely of people with intellectual disabilities, and Yassa Daruman, a dramedy about the small city of Mihara trying to win a nationwide mascot contest by implementing a viral video campaign. You can find the complete PAAFF 2018 festival program here.